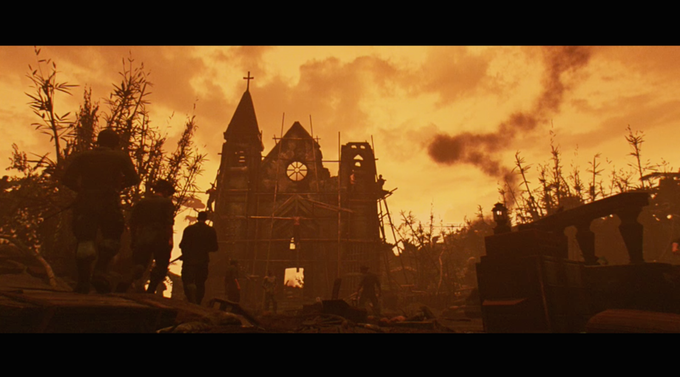 Francis Ford Coppola's American Zoetrope is teaming up with a crack team of game industry veterans to turn classic war movie Apocalypse Now into a crowdfunded psychological horror role-playing game. It's been nearly four decades since Francis Coppola turned Joseph Conrad's 1899 novella Hearts of Darkness into a Vietnam-era war film featuring a surprisingly overweight and unsurprisingly belligerent Marlon Brando and Martin Sheen, who suffered a near-fatal heart attack on set. 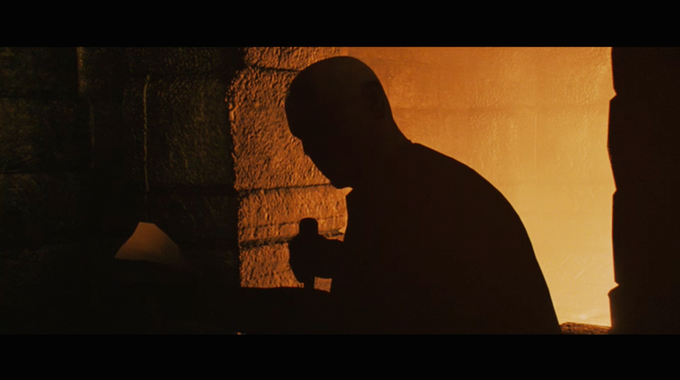 Despite the infamous difficulty filming, Apocalypse Now remains one of the most critically acclaimed films of all-time. Today Coppola's film studio, American Zoetrope, is teaming up with video game development veterans to turn the film into a video game, for real this time. "Forty years ago, I set out to make a personal art picture that could hopefully influence generations of viewers for years to come. Today, I'm joined by new daredevils, a team who want to make an interactive version of Apocalypse Now, where you are Captain Benjamin Willard amidst the harsh backdrop of the Vietnam War. 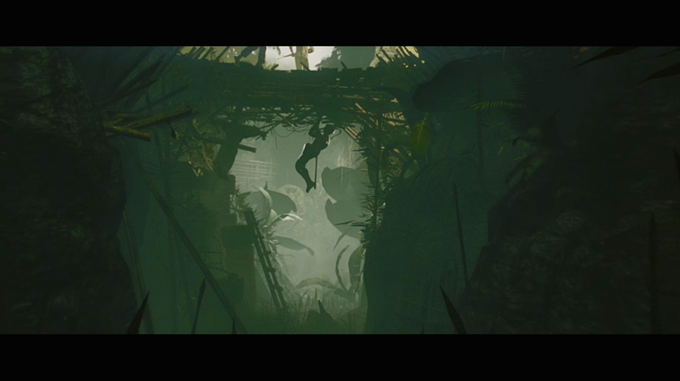 I've been watching video games grow into a meaningful way to tell stories, and I'm excited to explore the possibilities for Apocalypse Now for a new platform and a new generation," said Francis Coppola via official announcement. Coppola is now stranger to having his movies made into video games, most notably EA's Godfather games, the first of which the filmmaker called "a misuse of film." It makes sense that Coppola would eschew established publishers in favour of crowdfunding via Kickstarter for Apocalypse Now. The development team is lead by game director Montgomery Markland, lead producer on Kickstarter successes Wasteland 2 and Torment. They have got Rob Auten, who's served as lead writer on Gears of War, Battlefield and Far Cry games. Lawrence Liberty was executive producer on Fallout: New Vegas and DC Universe Online, to name a few. They have even got Obsidian Entertainment design director Josh Sawyer in a special advisory capacity. 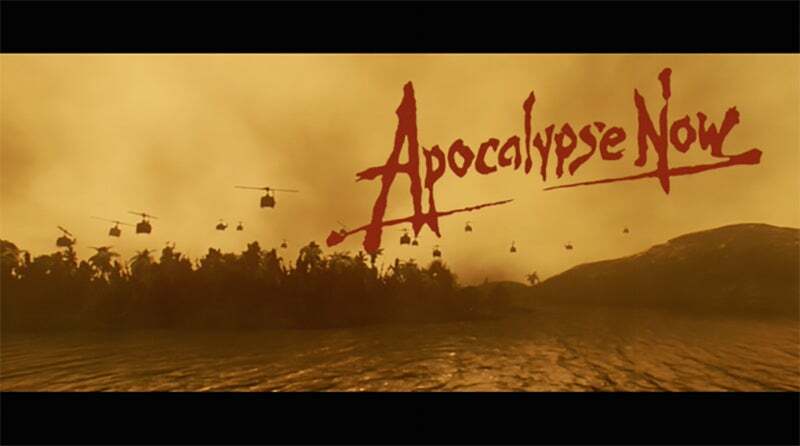 Should the $US900,000 ($1,191,845) Kickstarter goal be reached, the plan is to have Apocalypse Now in early access by 2019, in time for the film's 40th anniversary, with a wide release in 2020. Why? We've had Spec Ops: The Line, which was AN in all but name (and was a masterpiece).